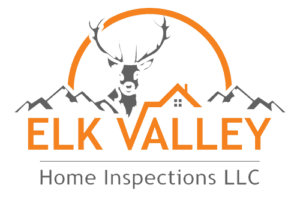 You‘re not just buying an inspection. 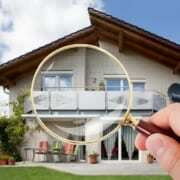 You’re buying peace of mind.  At Elk Valley Home Inspections LLC, our job isn’t complete until you feel comfortable and all of your questions and concerns are answered.